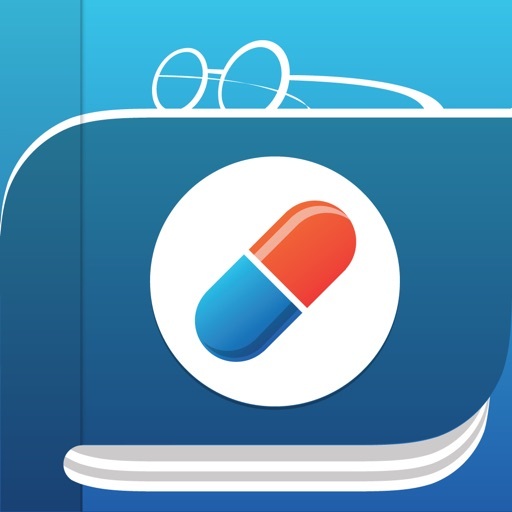 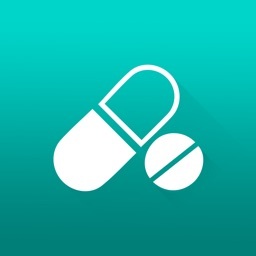 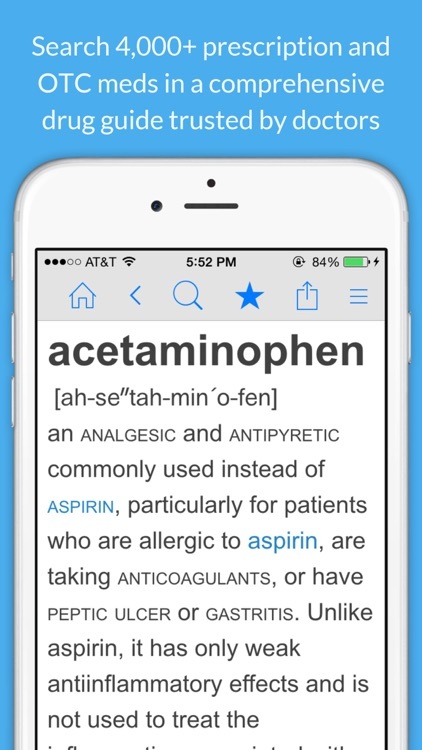 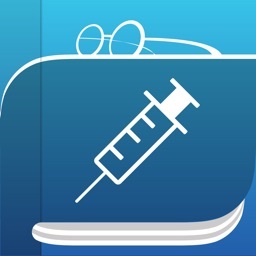 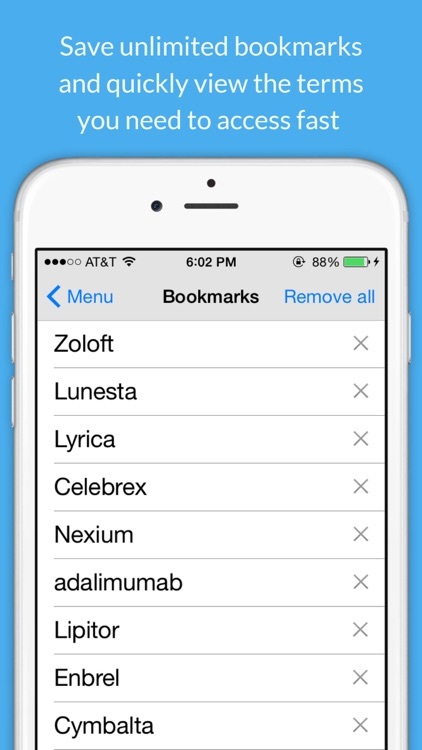 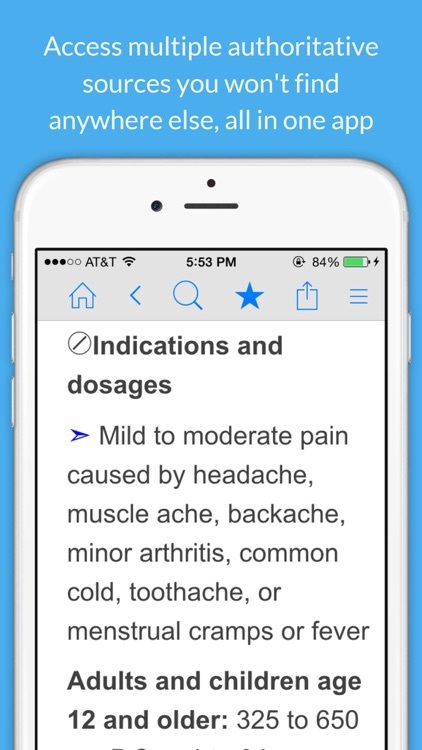 Medicine Dictionary and Prescription Drug Guide by Farlex, Inc.
* Search 4,000+ prescription and over-the-counter medications in a comprehensive drug guide you won't find anywhere else. 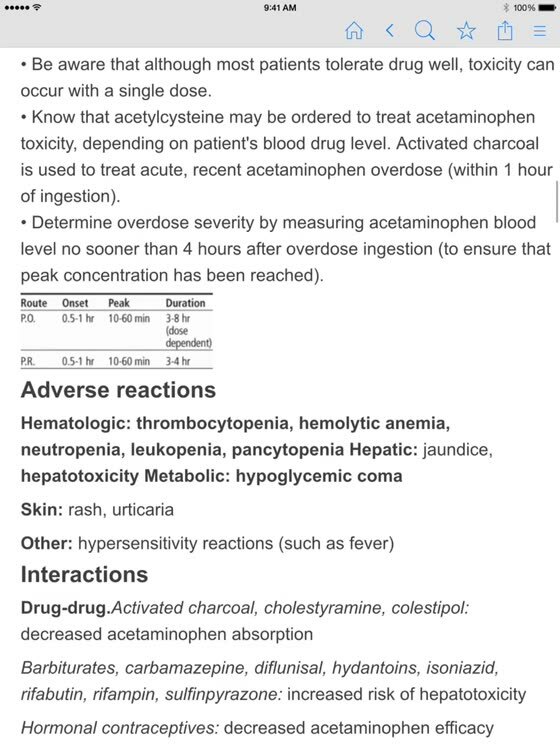 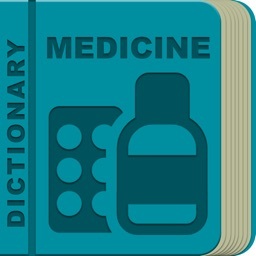 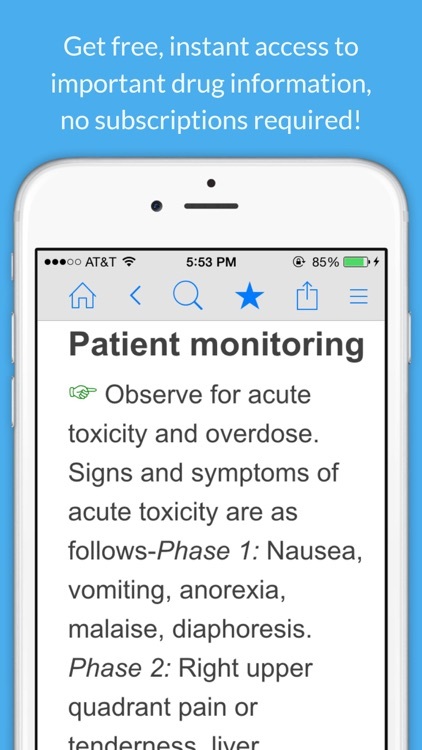 User-friendly, comprehensive, and authoritative: Medicine Dictionary and Drug Guide by Farlex is the perfect free drug guide for doctors, nurses, and healthcare consumers. 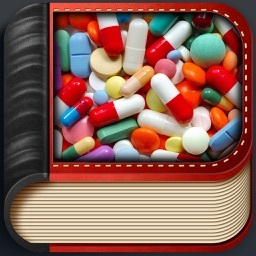 This is NOT a preview or a trial version, and there is no "locked" content. 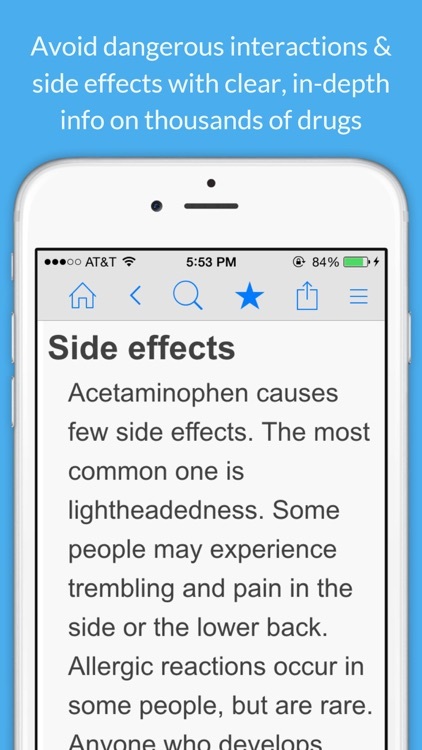 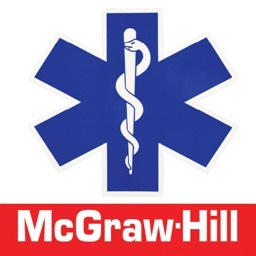 Open the app on your iPhone or iPad and immediately access all content — no subscriptions required!